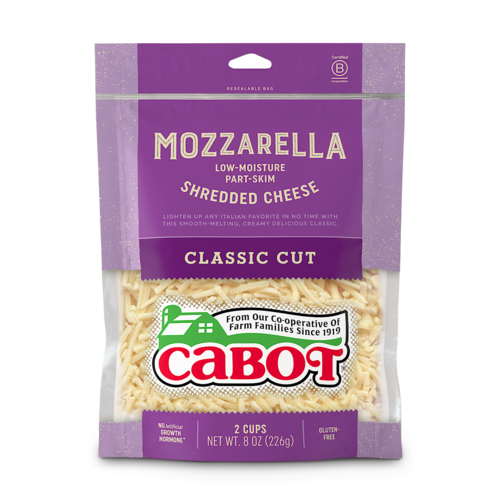 For those who are looking to cut fat and calories but don't want to compromise on flavor. 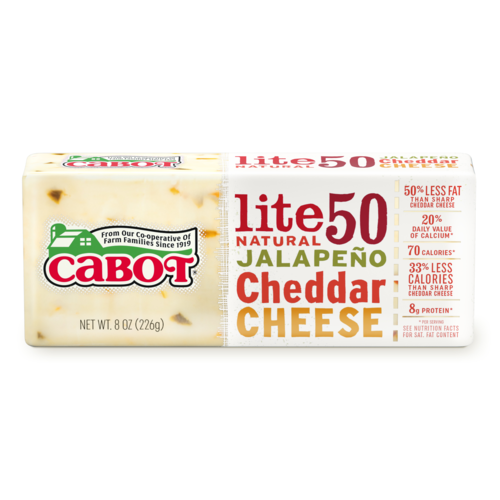 Surprisingly tangy, this ultra-light sharp cheddar is the number one light cheddar on the market. 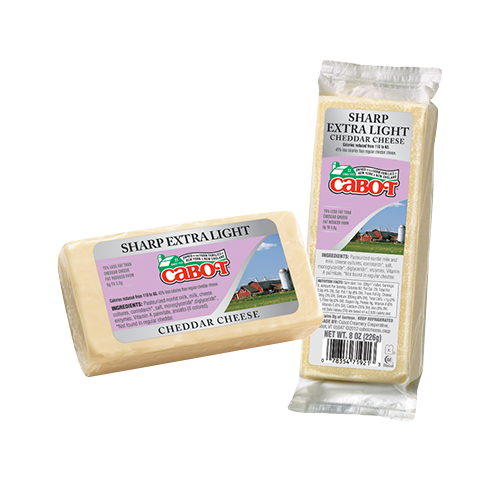 You'll know why when you taste the classic sharp cheddar flavor and then see that it is 75% reduced fat! No wonder it has won accolades from Fitness Magazine. This makes a healthy, satisfying and delicious snack with a handful of nuts or an apple. 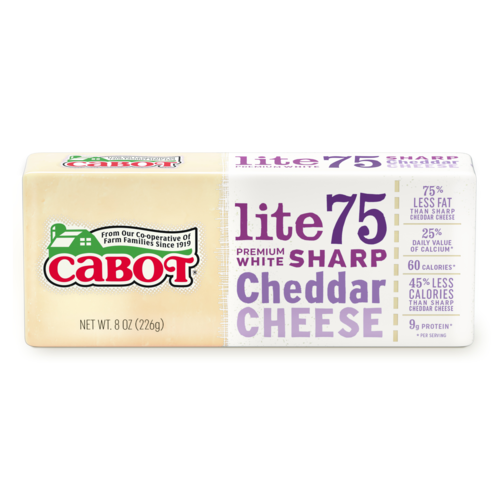 Don't be caught without the Lactose-Free Sharp Lite75 Cheddar you love and rely on to deliver 100 percent of the taste with 25 percent of the fat! 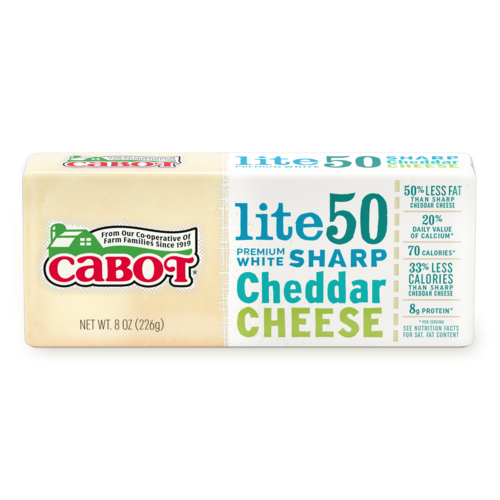 Pick up a Deli Bar today and you'll be ready to add a thin layer to apple or pear slices or add bite-sized cubes to a crunchy farm-style salad of fresh lettuce, cucumbers, tomatoes, and carrots!